As those of us who live in the Northern Hemisphere of our planet prepare for the Autumn winds, our sisters and brothers in the Southern Hemisphere are embodying the exact opposite experience as they are await the return of the light and sunshine of Spring. The beautiful reflection of the opposite experiences embodied within the whole of our planet is something to ponder and hold dear. 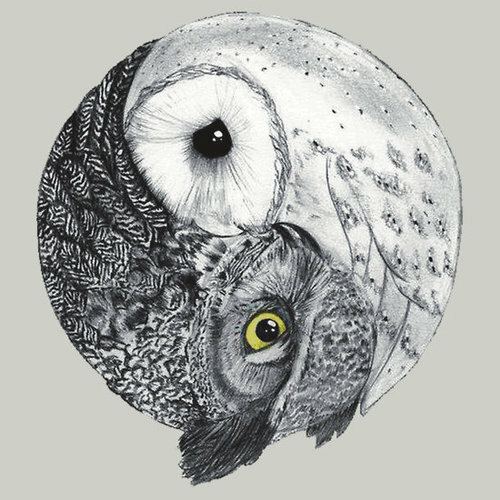 For as we all move toward a rebalancing of opposites within and without, we see that this duality within the whole is an intrinsic part of Reality. One cannot exist without the other, and the seasons and the ebb and flow of life reflect to us this elemental wisdom. Wherever we find ourselves on the spectrum, it is the time of balancing the dark and the light. In the Northern hemisphere, as the days get shorter and the outer light recedes, we move inward to kindle our inner light. In the Southern Hemisphere, as the days grow longer, we we move our way back into the world and bring out our inner light to share with the world. Everything in nature is constantly giving and receiving. This balance is essential, and it is part of the expressive energies of yin and yang that we are re-balancing as a collective. So this September Equinox, may we all remember this intrinsic BALANCE and ACTIVATE IT within us. We have been actively working and expressing…putting ourselves and our ideas out into the world, growing and changing. Now is the time to pause, go within, and take stock of how far we have come. Let’s celebrate the return of the light and honor it with a moment of gratitude and celebration! We have been in the inward spaces of hibernation and contemplation, of planning and preparing. Now is the time to shine forth. Now is the time to share our inner light and bring it out into the world. Let’s all ACROSS THE PLANET honor and celebrate the balancing that is taking place by being in a place of *GRATITUDE* as we welcome this change of seasons with a grateful heart. We harvest all our fruits and vegetables from her. She offers us her flowing waters… why not make an offering back to her to express our thanks. This can take any form, for what matters is the intention in our hearts. Do something kind and unexpected. Bake something and take it to an elderly home or volunteer for a cause close to your heart. Give back to your community, family and friends as an offering of gratitude for the blessings you have received. 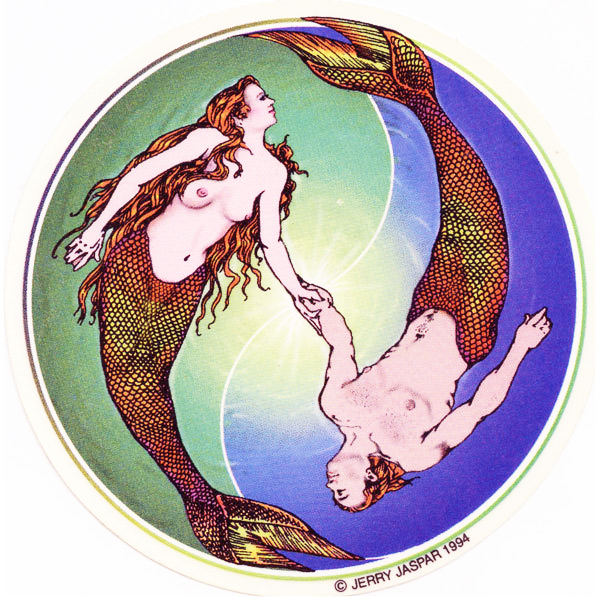 Circulate the good energy, let the good feelings flow~~~This is the healing that we need! When we give from our heart, we are not giving to one isolated person or cause, but we are giving to the greater Life force that animates the entire Universe. We are participating in the exchange, in the giving and receiving that is an intrinsic and essential part of harmonics of the Universe. We are a part of it. We are part of this Life flow. We are not separate, and by actively engaging in this giving and receiving we are opening up to the flow and restoring balance to our planet. Ritual acts give life meaning. They also honor and acknowledge the unseen web of Life that connects us all. They reminds us that we are part of something way bigger that is beyond our knowing and comprehension but can only be experienced and felt. If you don’t have a particular faith or community that provides this, don’t be afraid to create your own and reclaim your connection to the source of all life. Perhaps it’s a silent gratitude walk in nature, or gathering with friends around a fire, or the creation of an object with intention…. For the Autumnal Equinox: Create a mobile, embodying balance, or string beautiful colored leaves together as a symbol of continuity, gratitude and connection. Make door blessings, weaving together prayers for the coming season. Make seasonal fruit or veggies candle holders by carving a hole and inserting a taper candle. Then light with a prayer for peace in your heart! For the Vernal Equinox: Make flower wreaths or flower mandalas. Gather with family and friends and make music! Come forth into community and enjoy the feel the connection~ Plant seeds of intention, peace and hope for what you wish to see in our world. Make it your own. As Rumi said, there are a thousand ways to kneel and kiss the ground. Thank you for your awesome words of wisdom. I am in the Southern Hemisphere and really value that you include both Hemispheres in your posts. I can feel the shift. WELCOME FALL 2013! Blessings for sharing with us. Beautiful! Do you realize it says 2013 on here? Is this a type-o? Ahhhh…. balance. I really appreciate how the original article referenced the balance already inherent in our solar system and the universe. So that says to me I need just surrender to the balance that already is, holding both the light and the dark. Thank you from the heart. Blessings to all on this wonderful gift of a day! Grateful for the reminder how much Mother Earth has done for us. It is up to us to send gratitude back and positive energy!! I am so grateful to have a place to connect, breathe and connect with you and so many others. As always, your words and wisdom have inspired me. Thank you and Happy Equinox! Just the wind blowing in your face, you can feel autumn here , thank you for bringing to my thoughts that we need to be grateful and giving at this time. Thank you this is beautifull. Every day I thank my garden and glasshouse plants for growing so well. And giving so much joy.! We need these reminders of tuning up to the rhythm happening around and within us, understanding them instead of resisting and learning how to work with them best. Fantastic artwork ! This owl artwork is amazing. The link no longer works, will you please share a way to connect with this creator? Thanks! Hey Johnny thanks for letting me know it had expired. I found again and re-linked! Thank you so much for these uplifting words. A SisterGoddess and I are planning a little ceremony today and these sentiments will resound near the pond where we celebrate the change in seasons. Much love!